This is the hat for people who love being outdoors, even in the rain! 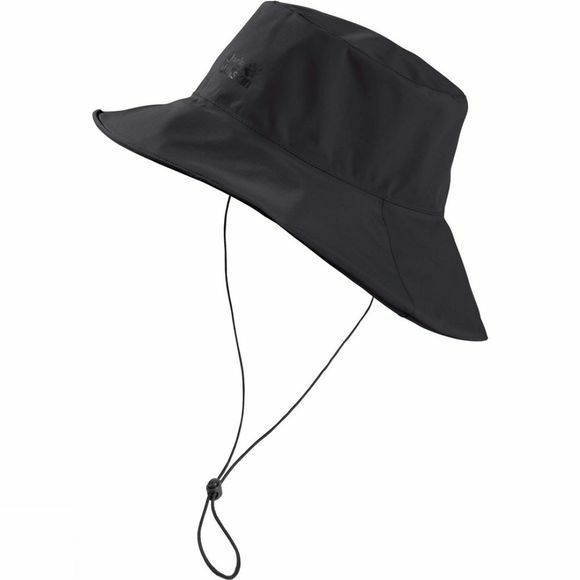 The super versatile Texapore Rainy Day Hat from Jack Wolfskin is an essential item of kit for summer trips and a great alternative to an umbrella or a hood. This simple hat in waterproof, breathable Texapore protects your head from the rain and shifts moisture quickly to the outside. An airy mesh lining boosts the wicking performance.